Regular visitors to PAC will know and love the organised chaos which makes the Duka one of the of the most popular shops to explore in the centre. Ron Gray has been in the business for 40 years. He has been at PAC for 24 years. Back in 1972 his wife Arda bought a small antique business at Clayfield. Mainly as a hobby for something to do (other than being a stay at home mother.) After a few months they decided to take an opportunity to expand and go full time. A shop was purchased in Nudgee Rd and Ron quit his office manager job and the rest is history so to speak. 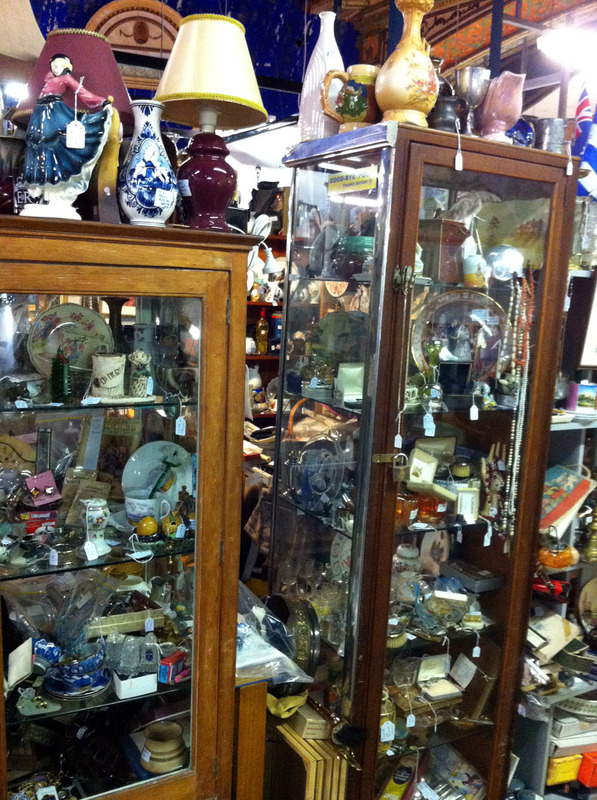 Expect to find an everchanging scene of collectable bricabrac items, books and pictures. Ron tries to cater for a wide collector's market when buying items. 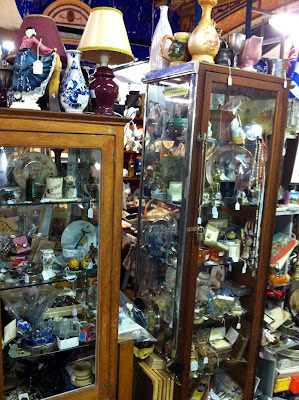 Many a treasure have been found by both dealers and customers alike. The Duka operates on the basis of as quick a turnover of stock as possible and they sell the idea of "Fossick and you will find".Visit shop 27 and you will see for yourself.